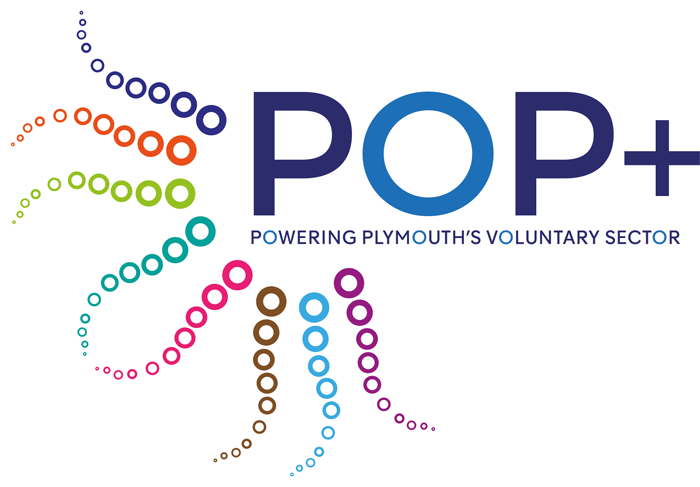 YMCA Plymouth actively engages in cross-sector collaboration and partnership working. We are always looking to extend our networks and committed to developing new approaches and opportunities. Interested in working with us? We would be pleased to hear from you.